Kindergarten Registration begins Thursday, March 28th. 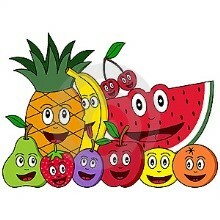 Please click the link above to register your child for Kindergarten during the 2019/2020 school year. 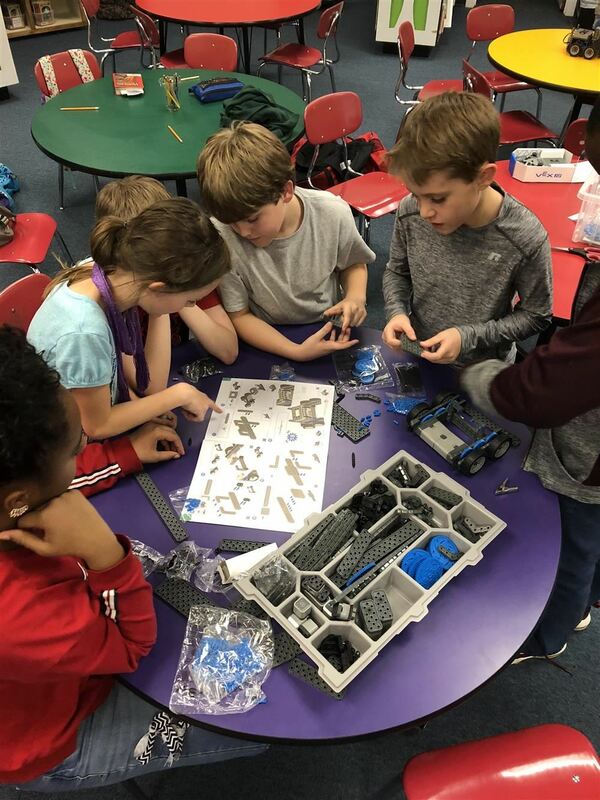 Several 4th and 5th grade Flatwoods Elementary students are preparing for their inaugural VEX IQ Robotics Challenge. Our students will be competing against robotics teams from other elementary schools to try to design and program robots that will earn as many points as possible in the hub-stacking game. Flatwoods was only one of three schools in our system to receive the VEX IQ Robotics grant which fully funded the robots for the competition. Clipping Box Tops is an easy way to help earn cash for our school. Each one is worth 10¢ for our school! Just look for the pink Box Tops on hundreds of products. All you have to do is clip them and send them to school. For more information on Box Tops, including a list of participating products, go to BTFE.com.